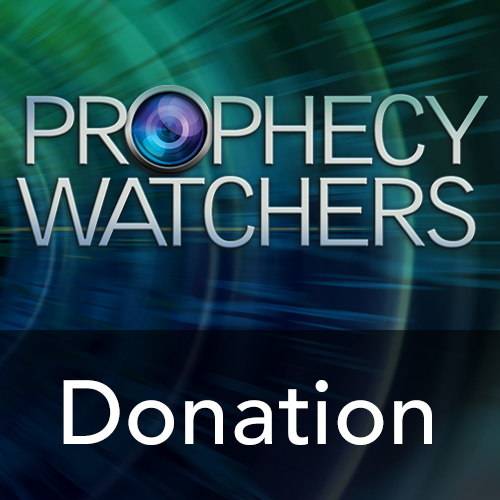 Thanks for your help in being part of the new Prophecy Watchers headquarters. What a wonderful opportunity we’ve been given to acquire this beautiful 13,250 SF building that comes with a 4,000 SF soundproofed TV studio! 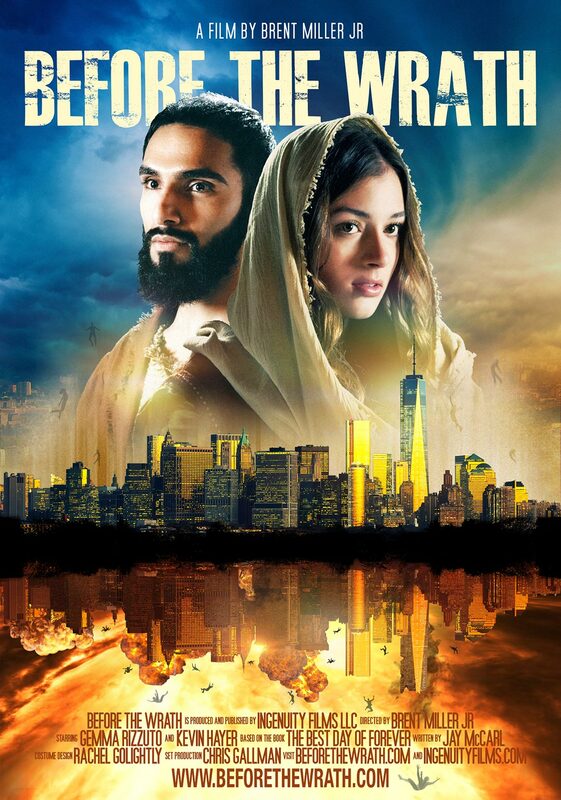 We’d appreciate your prayers as we take the next step in our ministry’s amazing growth and outreach to the world. Each and every gift is appreciated! 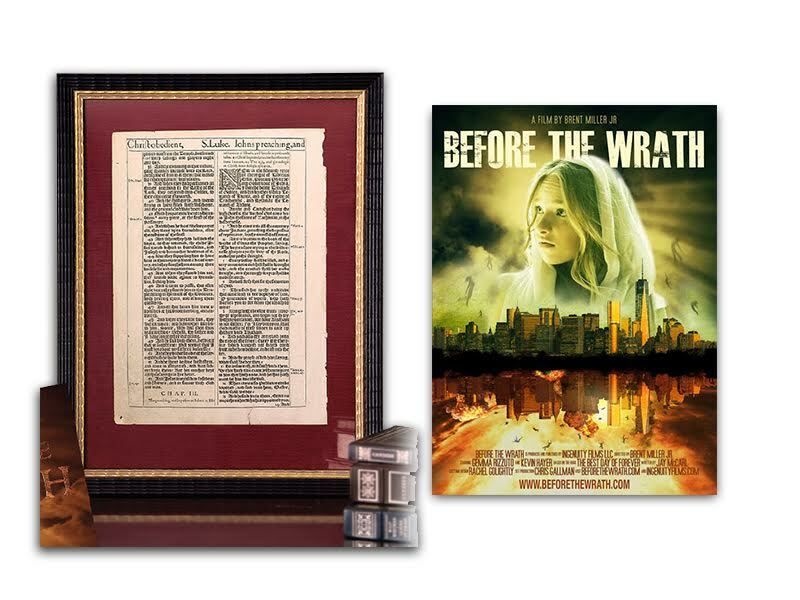 For your gift of $150 or more you will receive a Tim LaHaye Prophecy Bible signed by Gary Stearman, and a DVD copy of Tim LaHaye’s very last prophecy message. 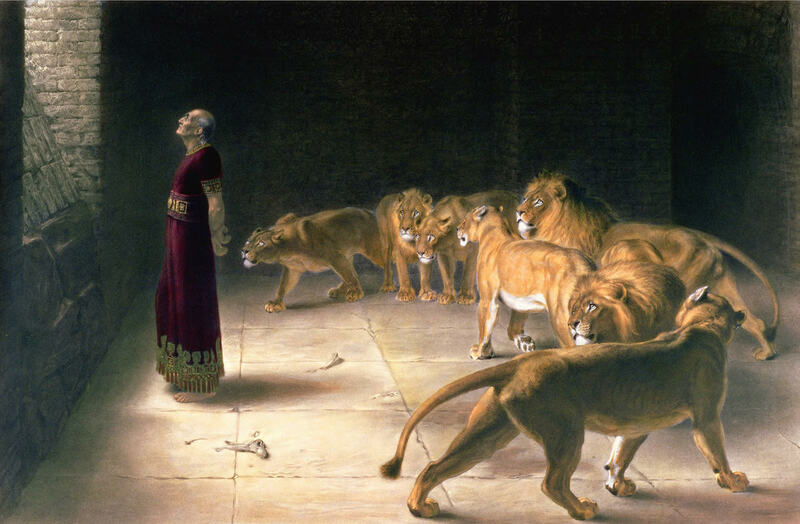 For your gift of $1,000 or more, we’re going to send you this beautiful canvas print of Daniel in the Lion’s Den along with an autographed (by Gary) Tim LaHaye Prophecy Bible and his very last prophecy message recorded on DVD. We’re also going to include your name on a Wall of Honor plaque in our new building and send you another very special recognition gift. THANK YOU for being part of this ministry.